FRIENDSHIP is a special kind of Love….And it is very hard to find a True friend..
A FRIEND is one of the biggest gift ever given by God….He/She is the only person to whom we can share all kind of feelings which we cannot share to anyone in this whole world…. 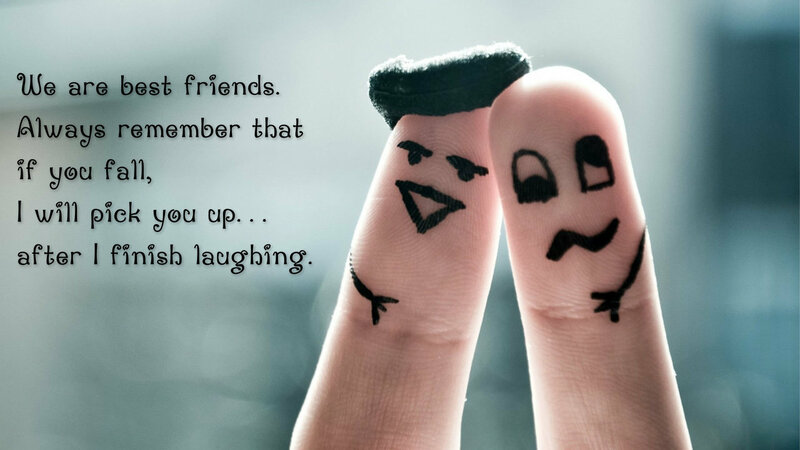 We hang on….hug them and have loads of fun and sometimes a bit of sadness….. 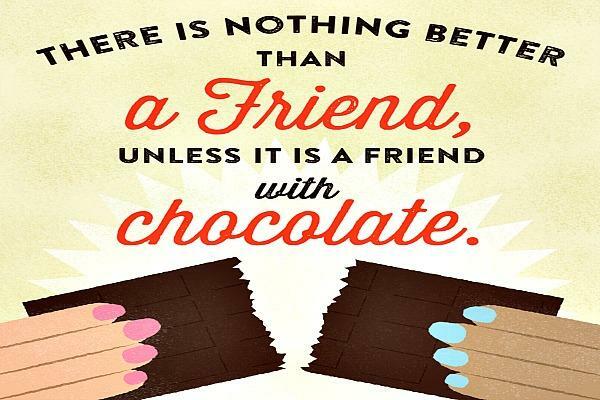 Here are some best Friendship Quotes to get u started thing about your BFF…. A Friend who understands your tears is much more valuable than a lot of friends who knows only your Smile..
A best friend is not someone who is just always there for you..It is someone who understands you a bit more than you understands yourself’s.. 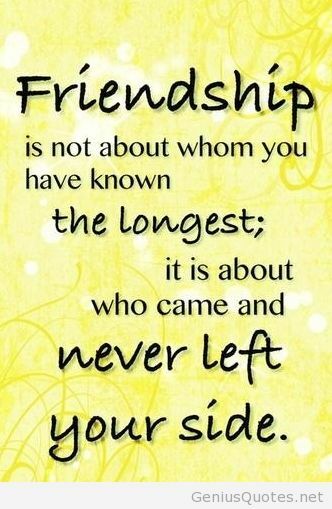 The greatest gift of life is a true Friendship.. 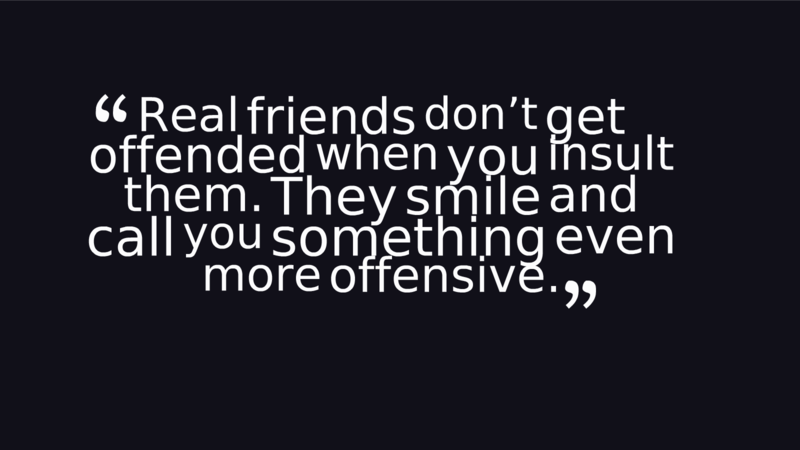 True friendships is not being Seperable..it is being Seperated but never changes…. There is nothing on the earth to be praised other than a True Friendship..
A true Friend never gets in your way unless you happen to be going down.. The language of friendship have no words to describe but it has its own meanings.